Strong Foundations prides itself in providing evidence-based applied behavior analytic services (ABA)to individuals with autism spectrum disorders and related disabilities. Our children are provided with individualized instruction, interventions, and support to best meet their specific needs. This allows us to effectively meet the child’s current needs as well as optimize their opportunities to obtain an active, independent, and productive adolescent and adult life. Strong Foundations provides a variety of programming services including, ABA in-home therapy; school district consultation; developmental, language, social and behavioral assessments; parent training; and social skills clubs. A strong focus is placed on the application of skills across diverse settings and social groups. One of our goals is that ALL children develop the ability to use the skills they have been taught, not only throughout their daily lives, but also to maintain them for their lifetimes. Our in-home ABA therapy provides programming to address challenging behaviors while teaching essential skills. In-home services are offered to individuals of all ages and are scheduled to fit their daily routine. 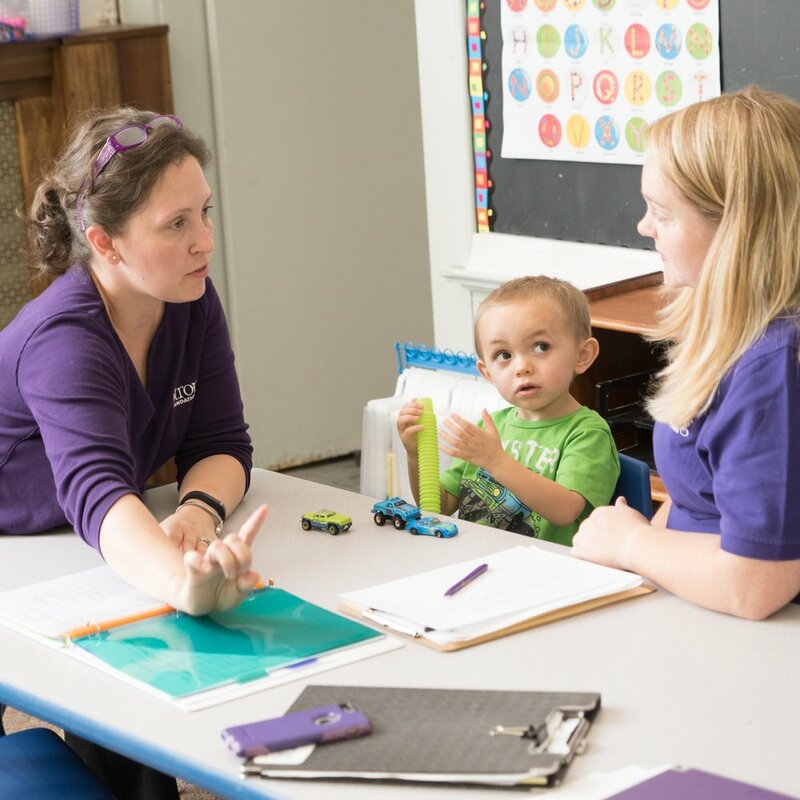 Strong Foundations offers a wide range of consultative ABA (Applied Behavior Analysis) services to public schools for Pre-Kindergarten through grade 12. We work closely with districts in order to build capacity through the use of evidence-based practices. Our Center Based ABA sessions allow children to practice their emerging skills within a small group setting. Our programming offered includes Saturday mornings for children ages 3-8, social skills after-school program, the preschool ABA programming options and summer sessions. Our after-school program for grades 1-5 targets a wide range of necessary skills for children to effectively participate in the social world. Coming soon, Strong Foundations will be providing individual and family counseling, along with Autism diagnostics as part of our Clinical Health Division. Stay tuned for more information, and we can't wait to serve your family. Now that you've reviewed the services we offer, ask any questions here, and contact us to get your child moving forward with us!